Like beer? Of course you do. 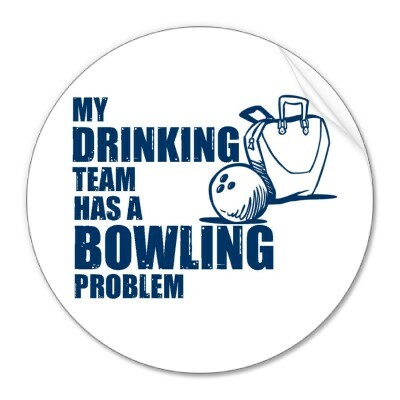 Like Bowling? Who doesn’t? The minds behind Minneapolis’ famed Town Hall Brewery are bringing you the best of both worlds. Town Hall Lanes will join the likes of Town Hall Brewery and Town Hall Tap bringing the total of Town Hall establishments to three. The bowling alley will feature 10 bowling lanes, a full functioning restaurant kitchen, and beer from Mike Hoops at Town Hall Brewery. Bowling on brand new lanes with great food and locally brewed craft beer, where can I sign up for a league?